Here you can find out how to upload package leaflets to the database via DKMAnet. To gain access to DKMAnet, companies must appoint a Security Administrator (please see the form in the box). The appointed Security Administrator must in advance install an employee signature from Nets DanID on his/her computer. The employee signature must be registered in the name of the company. You can order a digital employee signature from the Nets DanID website. 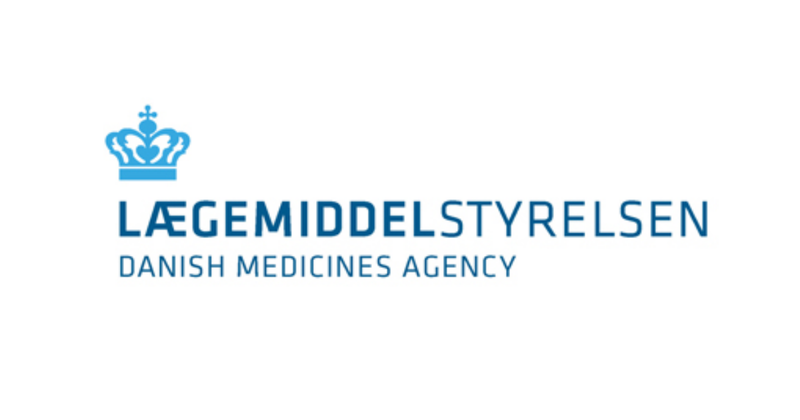 Security Administrators and users working for companies that do not have a Danish company registration number (CVR number) must be issued a CUG certificate from the Danish Medicines Agency (please see the form in the box). Users on DKMAnet will be presented with an overview from the Danish Medicines Agency's database of medicinal products in connection with upload of package leaflets. The overview shows package leaflets for all of the company's authorised medicinal products. Companies can at any time upload new package leaflets. By extracting data from the database of medicinal products, we make sure that the overview is maintained automatically in connection with name changes, sale of medicinal products between companies, deregistration of medicines, etc. Please note that medicines that are to be included in Medicine Prices will not appear on the list until they are or have been notified to DKMAnet – Prices & Packages.